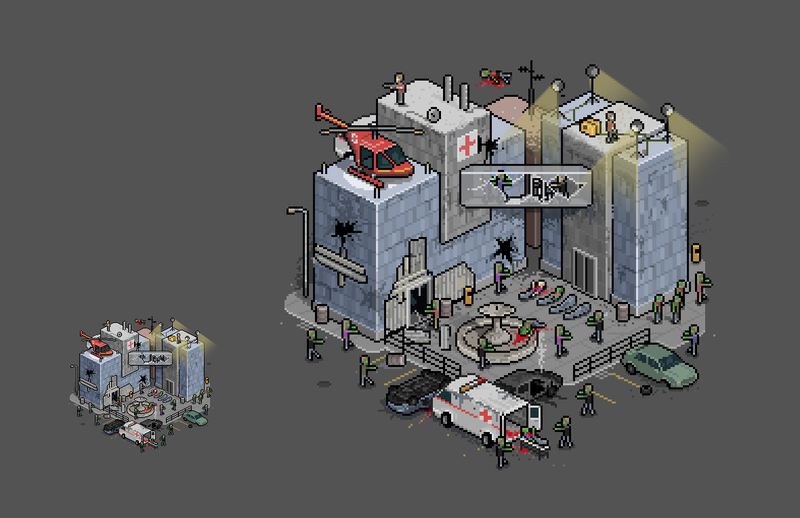 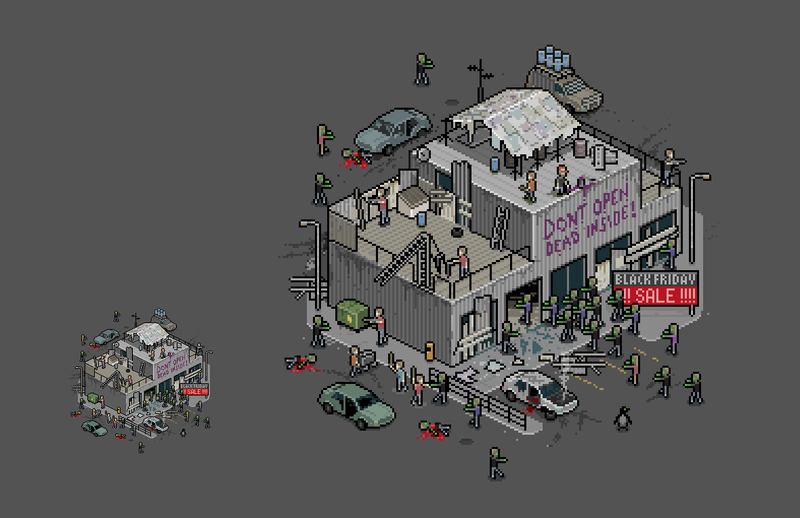 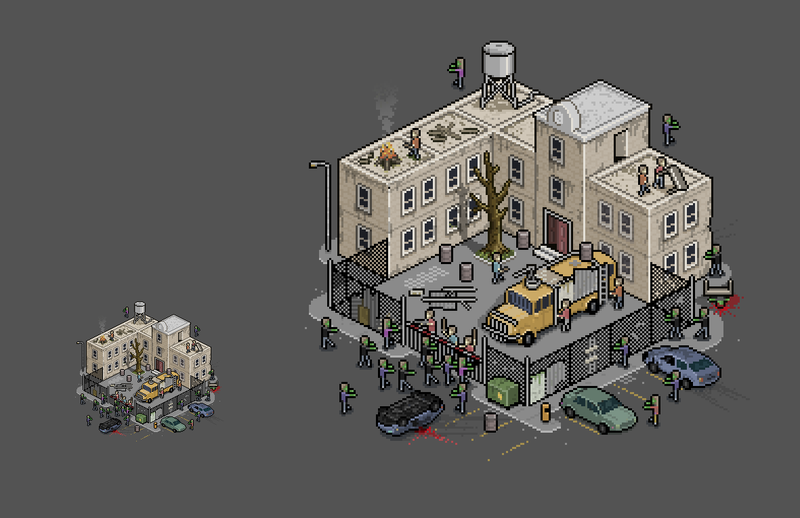 We were asked to produce these illustrations for a start up company looking to produce a zombie themed board game. 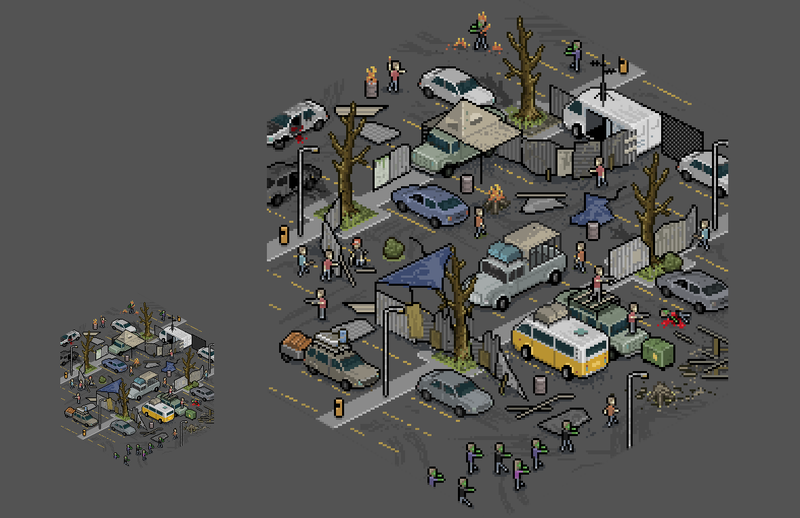 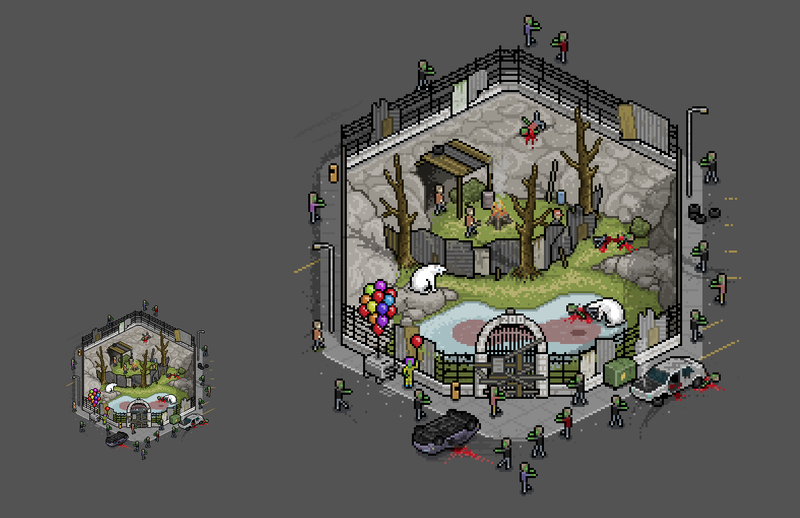 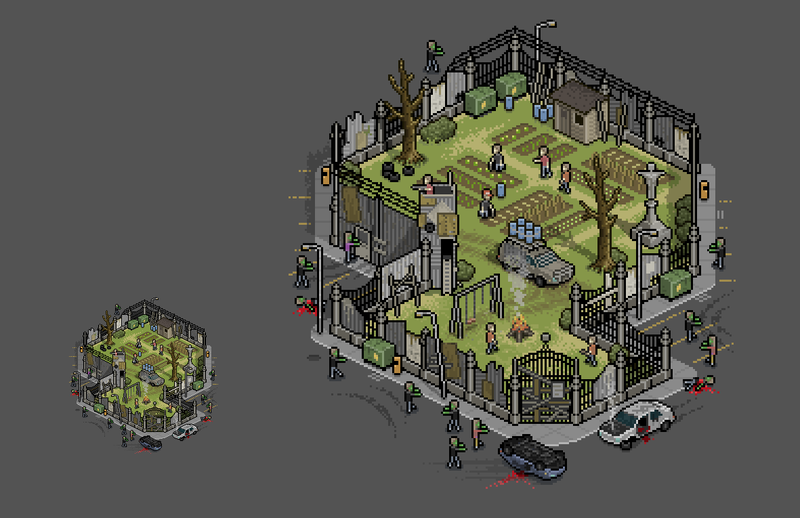 They were really keen to produce the game in a retro, pixel art style. 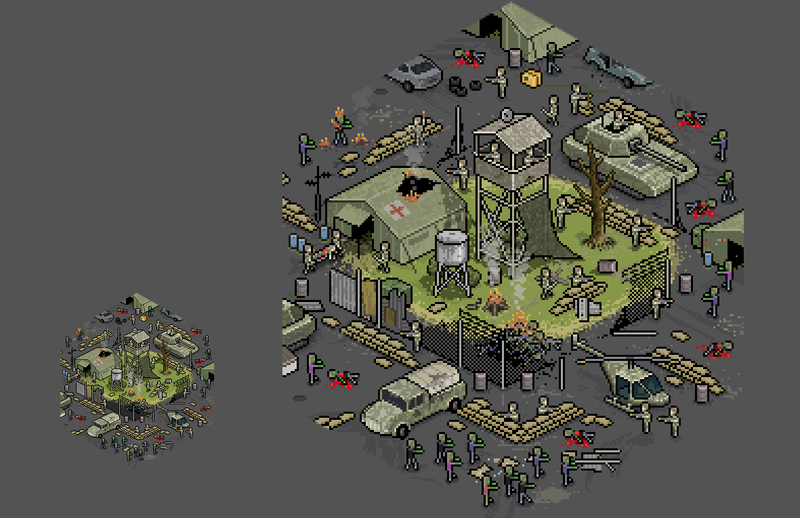 Each illustration is designed to fit a tile or card on the game board.